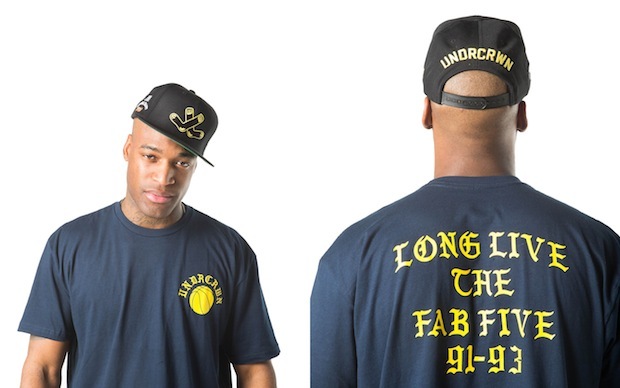 Just in time for March madness, UNDRCRWN presents their 'March Madness' capsule collection. The entire drop features several different thowback inspired jackets, t-shirts, headwear and pants all paying homage to some of the tourneys biggest and most memorable schools throughout the years. The full collection is availbale now directly from the UNDRCRWN webstore here and make sure to continue below for the entire lookbook.